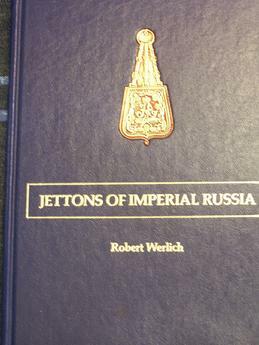 You are looking at a rare book published in 1985 by Robert Werlich called "Jettons of Imperial Russia". Limited edition, only 500 copies made, 128 pages, many colorful pictures, out of print. Excellent condition. 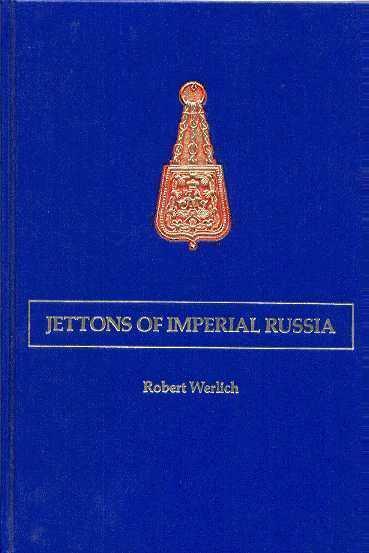 Great item for russian history lovers and collectors.